As winter approaches, tropical fruits, rosés and lighter beers move over for robust reds, fuller whites, apples, cinnamon and warming drinks. Here are 15 craft beers, cocktails and wines to enjoy this season. An intriguing Corsican amber beer with sweet chestnut flavours, this tipple is a nice one for winter as it also has a touch of spice and citrus. 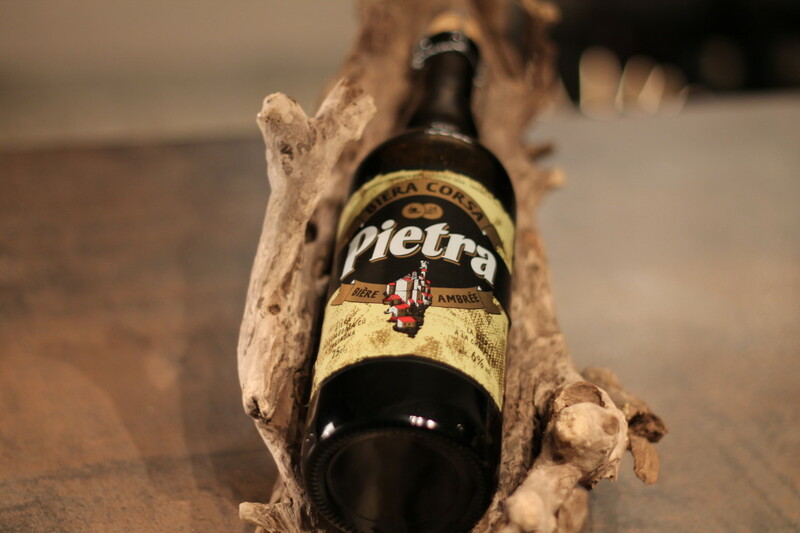 These spices, combined with nuttiness and surprising caramel hints, makes Pietra a unique and light choice for that first drink on a cold evening. Cocktails featuring spices will be everywhere next season and drinking them hot is one of the best ways to enjoy them. 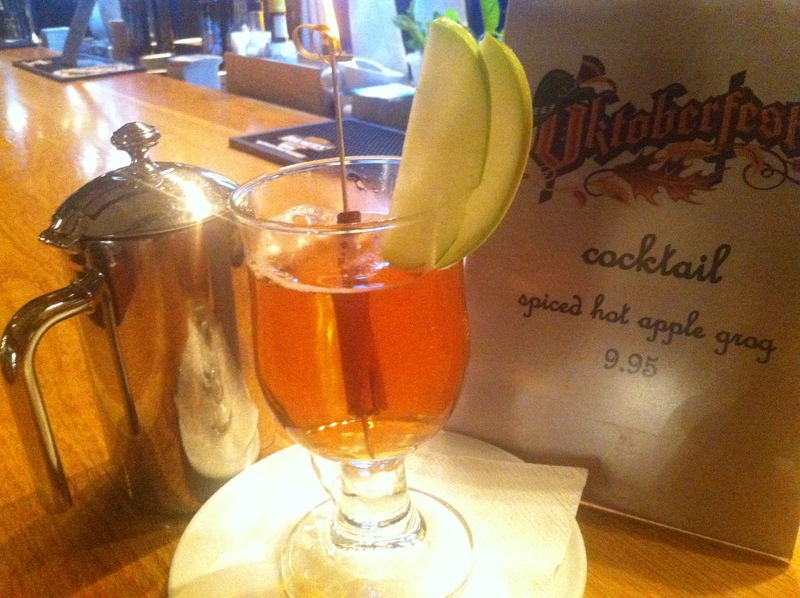 Spiced Apple Grog contains Jameson, Highbank Drivers Cider (N/A, GF and organic), cinnamon shavings and “Ireland’s answer to maple syrup”, Highbank organic orchard syrup. Serve hot and enjoy at home at the end of a long day, or let us make it for you at ely bar & brasserie, (the Chq Building), Dublin 1. Winter calls for something warming and decadent and this wine, from the Barossa Valley in Australia, delivers on both counts. Velvety smooth, spicy and lush, think of a glass of this as a hot-water bottle for the soul. 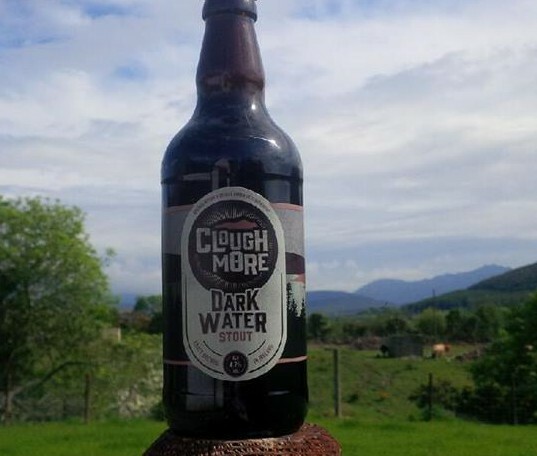 Cloughmore Dark Water Stout is brewed in the foothills of the Mourne mountains and draws its main ingredient from the local water supplied from the reservoir, making this an unfiltered craft Irish Stout. With a body of roasted barley and oats with accompanying light chocolate flavours, this makes a nice change from the usual stout we tend to return to drinking this time of the year. 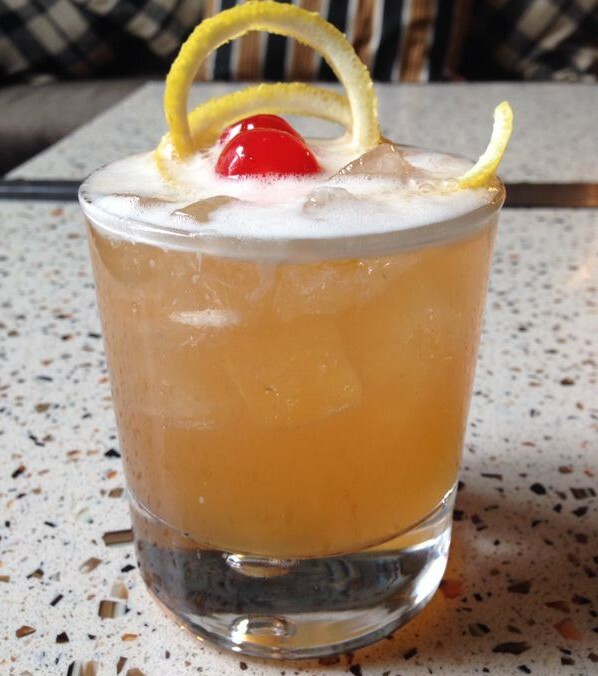 Using a whiskey substitute instead of gin in the classic Tom Collins adds a little more winter depth and results in the refreshing and fruity Michael Collins. If making it at home, shake a good Irish whiskey, fresh lemon juice, sugar and strain into a glass. Add ice cubes, carbonated water and stir. Or sit back and enjoy as we rustle one up for you at ely bar & brasserie, (the Chq Building), Dublin 1. The festive season rolls around and many of us fill with cheer. If the time does come to break out the bubbles this year, why not try one from a small, virtually unknown Champagne house who make some outstanding wines. Their style is akin to some of the more famous ( and expensive) Grand Marque Houses. 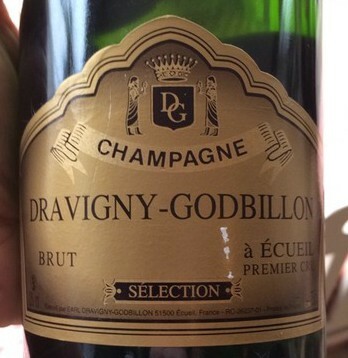 A blend of 60% Pinot Noir, 25% Chardonnay and 15% Pinot Meunier, this is a wonderfully rich and biscuity Champagne. Lover of wine but not a fan of cider? The folks at Craigies have hit the nail on the head with Dalliance. 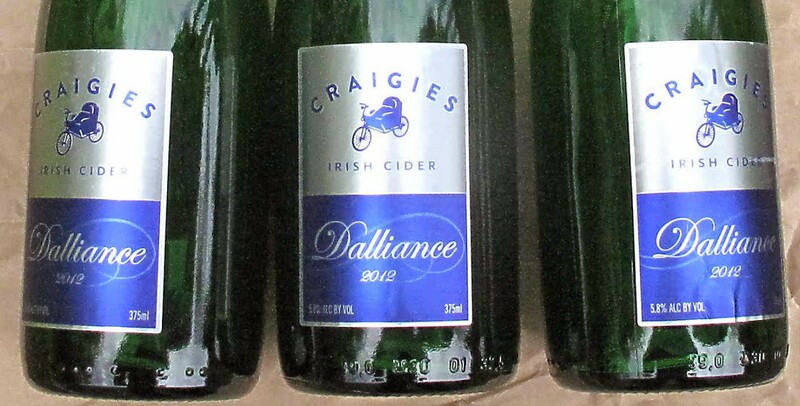 Not too sweet, Dalliance is dry and made with not one but three Irish apple varieties. This light bodied cider is sure to please many this season. 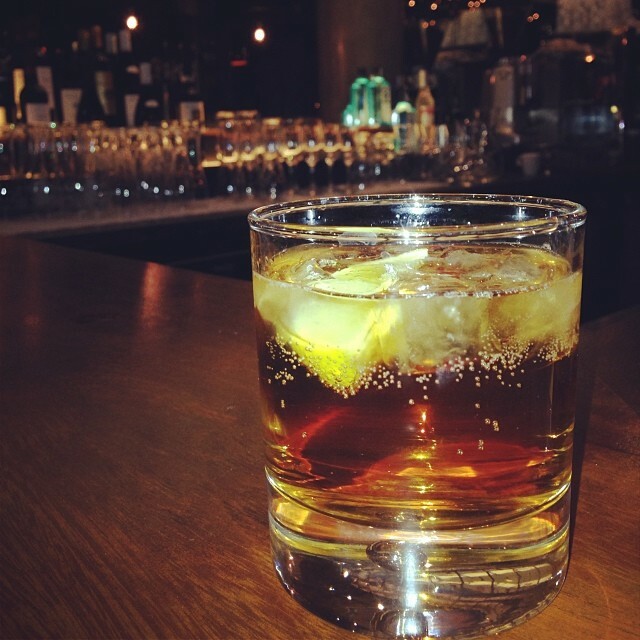 A warming and comforting drink, Cognac is a perfect tipple for this time of the year. 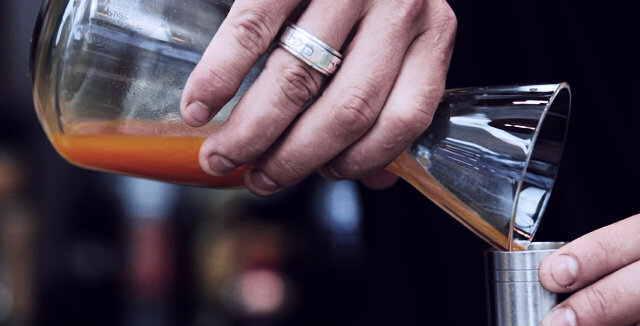 In this cocktail, the sourness of fresh lime juice mixed with the sweet taste of the honey compliments the rich taste of the Cognac. Combine with a splash of carbonated water and top with ice. DIY or enjoy it at ely bar & brasserie, (the Chq Building), Dublin 1. A revelation and certainly one to enjoy during these darker days with dimmed lights. 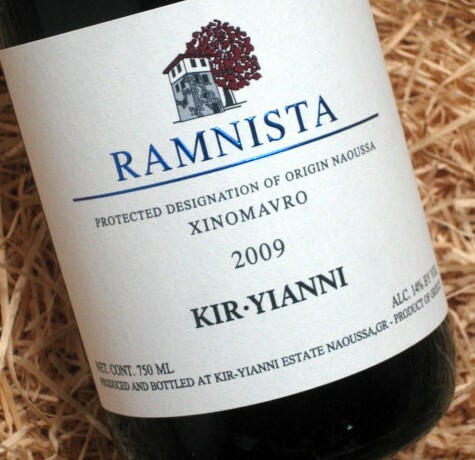 Produced from the Xinomavro grape, this Greek wine, with its hints of dark fruits, is a vinous superstar waiting to be discovered. 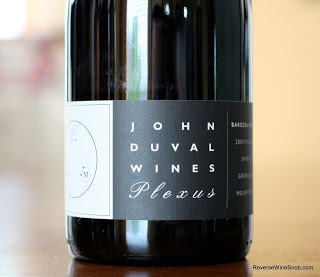 Best described as combining the seductive qualities of Pinot with the structure of Nebbiolo. With one of the coolest glasses out there, you might be led to thinking that this Belgian strong ale is all hat and no cattle. 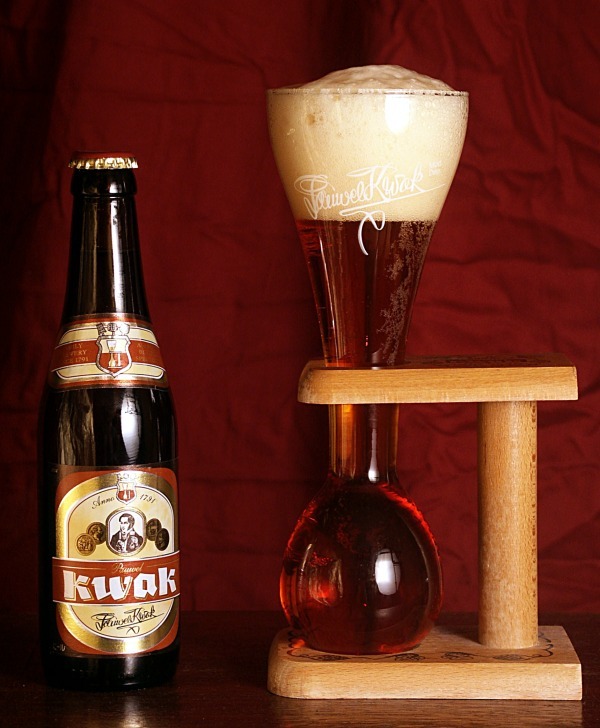 However, Kwak is all substance! Rich and velvety with subtle hints of caramel and spice, this is probably our top choice of winter craft brew. Hot wine? Wine lemonade? Surprisingly, all of the ingredients to this winter warming cocktail do work really well together. We use a splash of Bordeaux, fresh lemon juice, sugar syrup and hot water. Don’t knock it ’til you try it, available at ely bar & brasserie, (the Chq Building), Dublin 1. A perennial favourite at ely over the years, this is a classic of its kind. 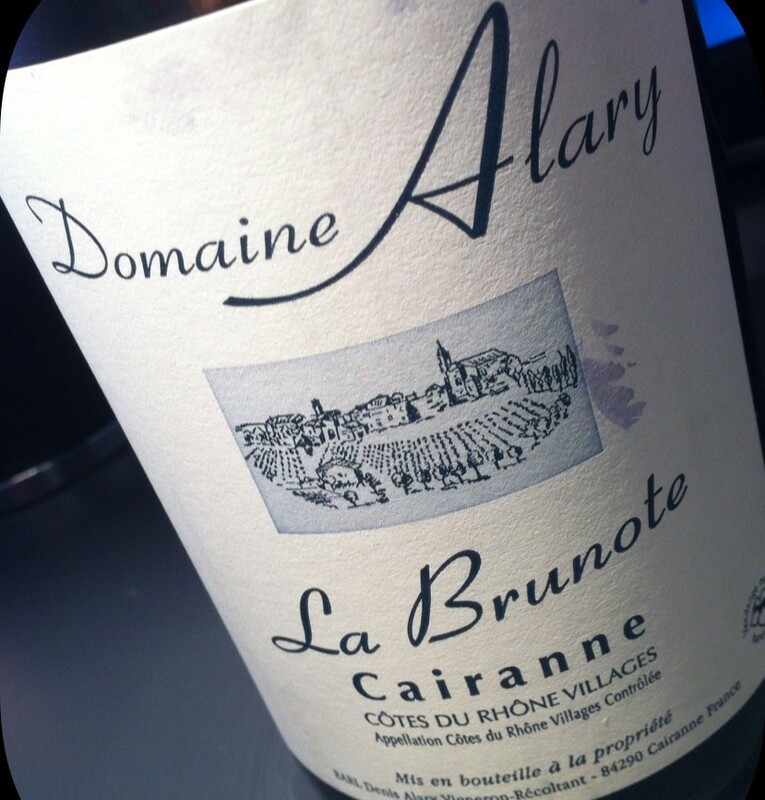 Perfect for these months with its dark berry fruit, white pepper and Christmas spice, along with fantastic length. This is the type of wine that makes us happy, every time. This nice and fruity IPA is probably one of Williams Brothers’ best. 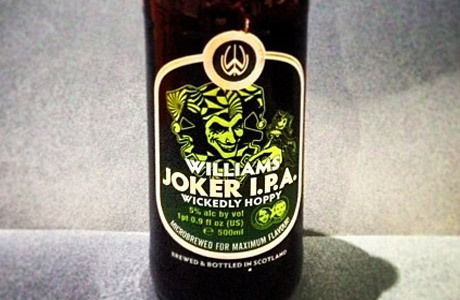 Joker IPA offers a lovely hop taste along with fresh and light citrus notes. Not to be mistaken for a summer beer, this easy-going, drinkable IPA can be enjoyed right into the winter months. Autumn brought the best of the seasonal berries and we don’t know about you but there’s only so much jam we can enjoy! We’re taking those frozen berries and putting them to use for the winter months. 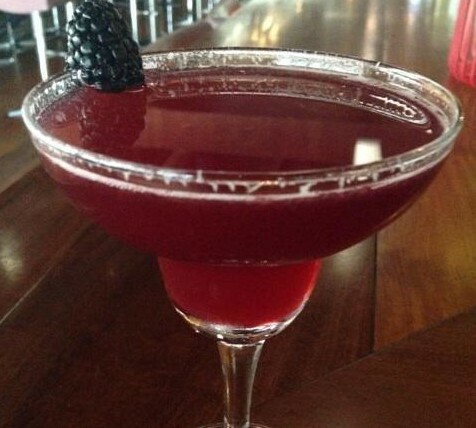 For a Winter Berry Cosmo, include the berries in with the usual mix of vodka, fresh cranberry & lime juice and orange liqueur or fine blend the berries as a delicious replacement for the cranberry juice. Predominantly made from old vine Grenache, this is full-bodied perfect red for the winter months. With woody herbs, dark fruit and soft tannins this is the wine of choice for sitting by the fire. All of the wines mentioned above are available to enjoy at ely wine bar, 22 Ely Place, Dublin 2 and ely bar & brasserie, IFSC, Dublin 1. All of the cocktails & craft beers mentioned above are available to enjoy at ely bar & brasserie, IFSC, Dublin 1. Keep the foie gras in the fridge until needed. Leave the pastry to defrost at room temperature to 1 hour. Line a baking sheet with greaseproof paper. Preheat the oven to 180°C. Roll the pastry gently on a very lightly floured surface and cut into 4×8-10 cm squares. Place on the baking sheet, score each square with a sharp knife and bake for 7-10 minutes. When ready, remove and set aside. Top and tail the figs. Slice into discs and arrange on the top of the pre-cooked pastry in flower shapes. Mix the sugar and sherry vinegar and sprinkle over the figs – this will draw the flavour out. Heat a frying pan on the cooker until smoking. Remove the foie gras slices from the fridge and place on the frying pan – foie gras does not need oil for frying as it is 90% fat. Fry until golden brown on one side (approx. 10 seconds), then turn over and repeat. Remove the foie gras and place on top of the fig tarts. Heat in the oven for 2-3 minutes. Finely slice the shallots into rings. Coat them with flour and deep-fry in 3-4cm sunflower oil until golden brown. Remove the tarts from the oven. Season the foie gras with rock salt and arrange the shallots neatly on top. Garnish with mustard cress. You can buy pre-sliced foie gras from the freezer section of good supermarkets. If you are slicing it yourself, chill the foie gras first and use a very sharp knife. A classic accompaniment to foie gras is Sauternes, one of the sweet wines of Bordeaux. While many Sauternes are expensive (often justifiably so, due to the rigours of harvesting the botrytis-affected grapes) an easy way of enjoying these styles of wine is to buy them in the half bottle. A good example of Sauternes is Chateau Laville (available in half bottles), made by Jeai-Owistophe Barbe. 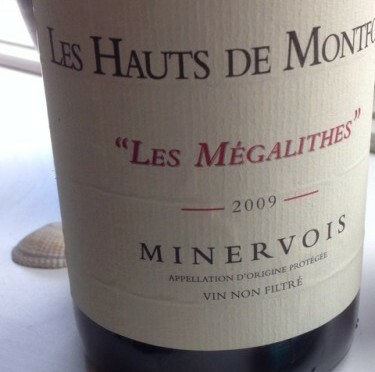 It may take six passes through the vineyard to get the grapes he wants and the resulting wine has a lovely intensity of sweet fruit but shows a fresh acidity that carries the richness of the footf. Tip: try your Sauternes with an oriental dish that has a little ginger. Domaine Weinbach Tokay Pinot Gris ‘Cuvee Laurence’ from Alsace. If you are interested in learning how to cook starters like this one and more recipes the ely way, consider booking a place on our Cookery Courses beginning in January.